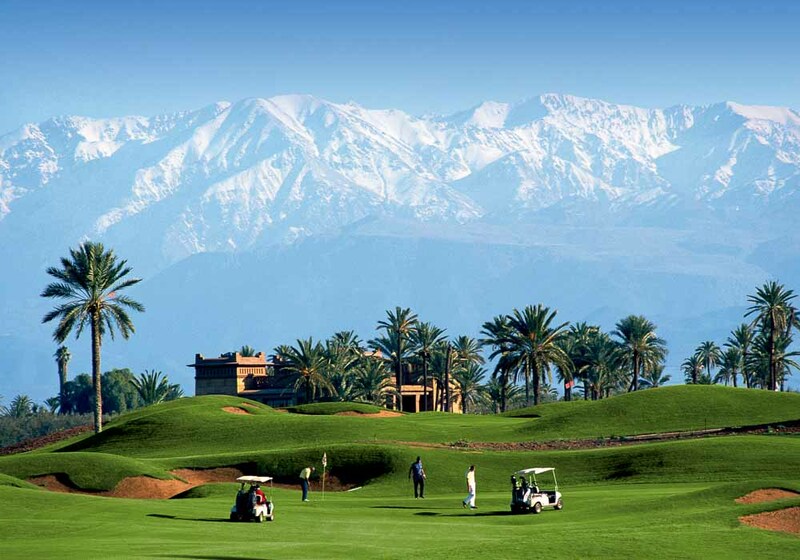 Morocco is one of the hottest destinations in the world for golf holidays. 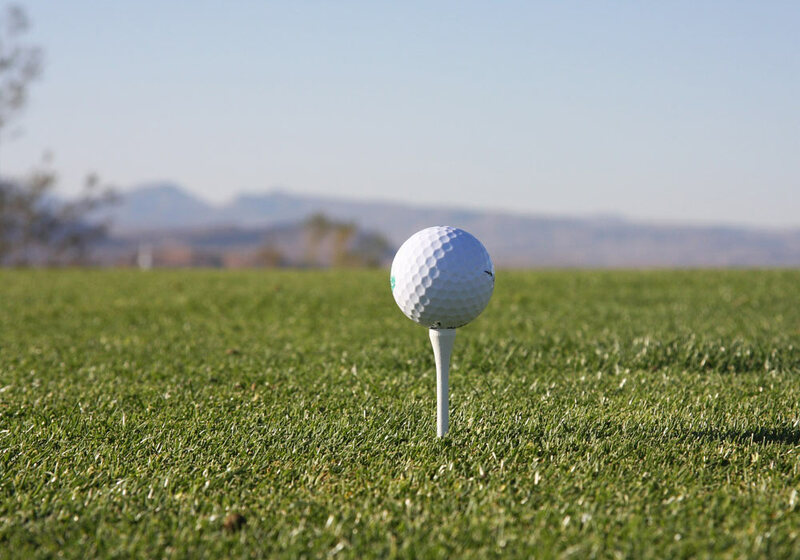 Millions of dollars have been invested over the last few years, giving you dozens of top golf courses around the kingdom to play on. 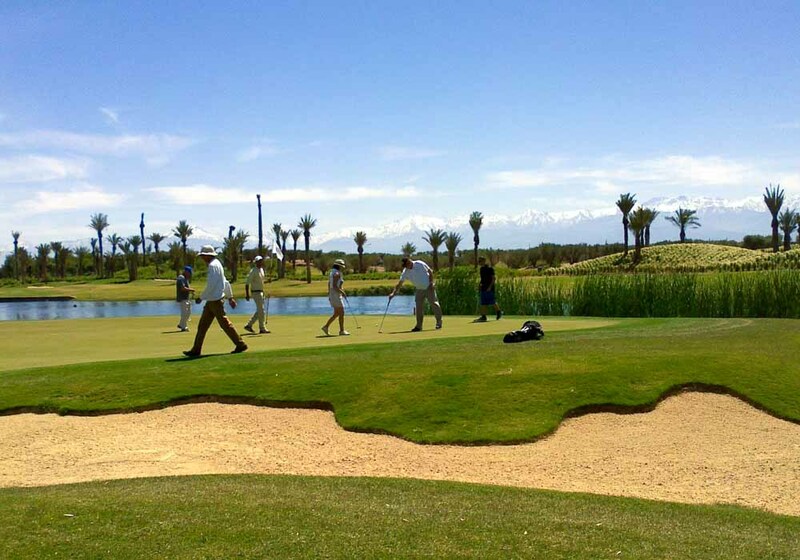 Coupled with Morocco’s great climate, easy accessibility and exotic but welcoming nature it's no surprise that golfers from around the world are flocking to the country and bringing their clubs with them. 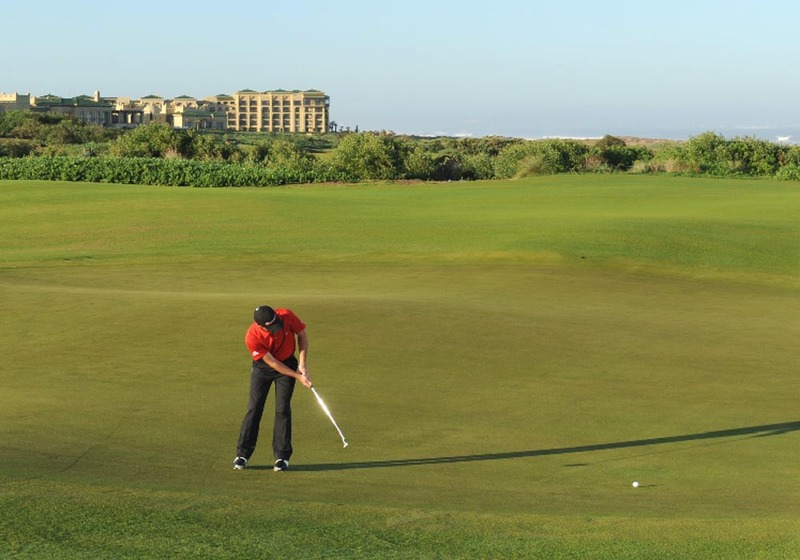 The Mazagan Golf Course is the longest course in Morocco, covering a whopping 7,484 yards. 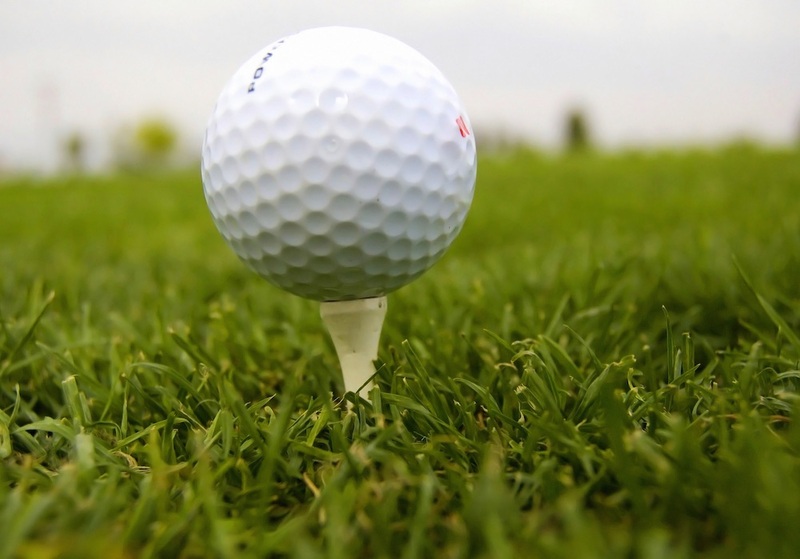 If that, combined with it being par 72, sounds a little intimidating you’ll be happy to discover that there are several tee spots to start from; so golfers of all abilities can enjoy this excellent course. 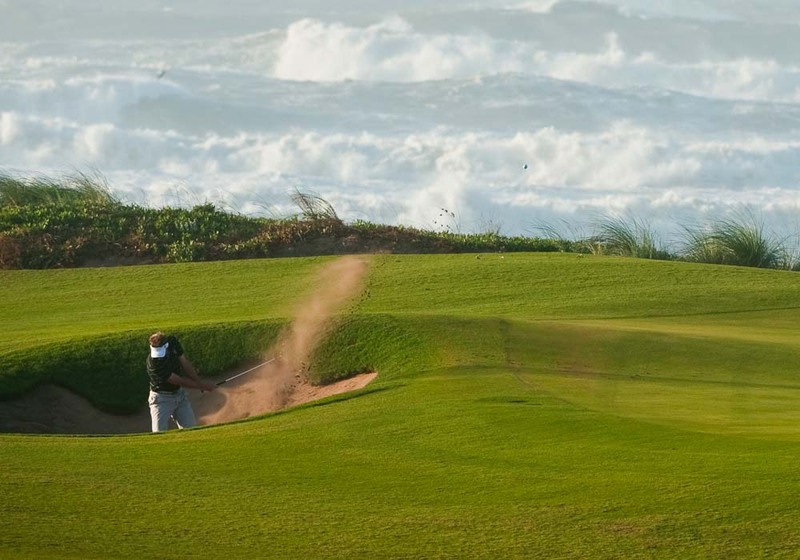 It’s a Gary Player design which follows the contours and natural features of the land and has the feel of a true links course throughout. 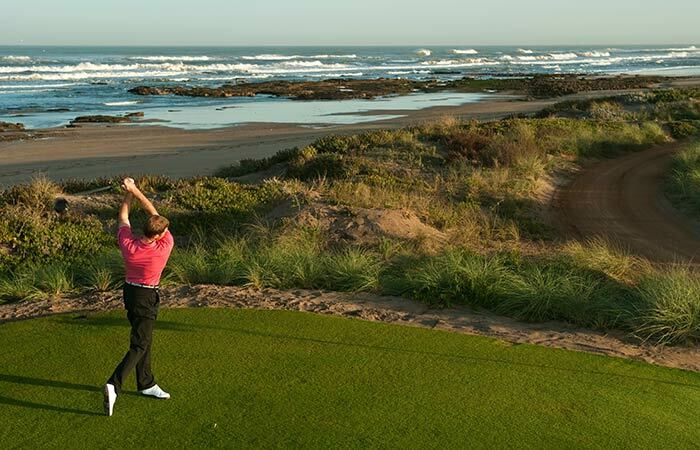 Broad fairways and tricky contours characterise each hole, as well as some stunning views across the Atlantic. 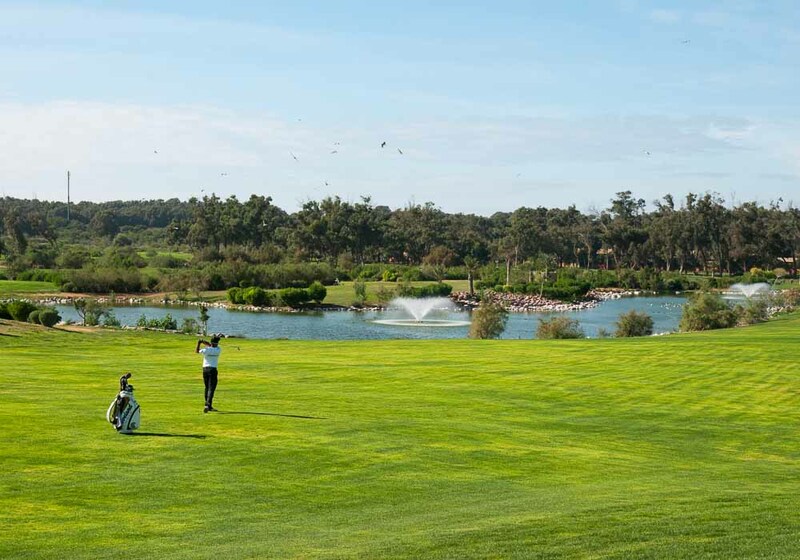 It’s a course with plenty of risk/reward shots, making Mazagan Golf a fun, challenging place to play. 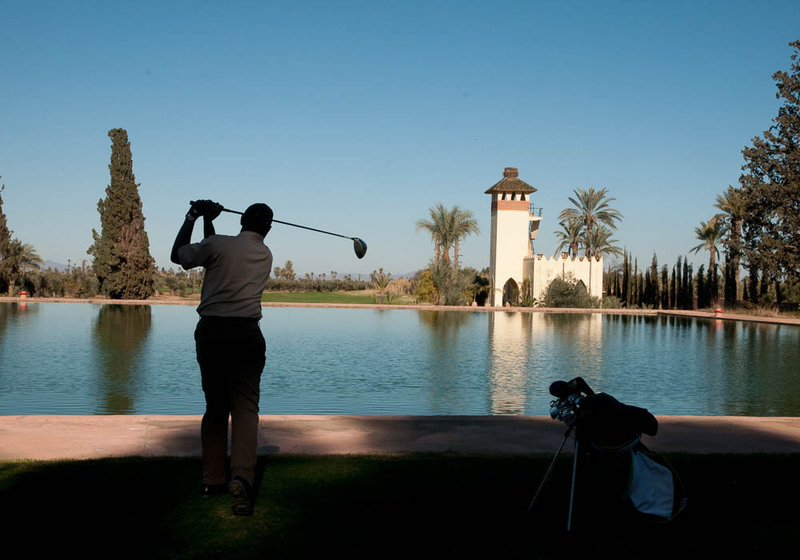 Meknes is home to one of Morocco’s older courses: the Royal Golf Meknes. 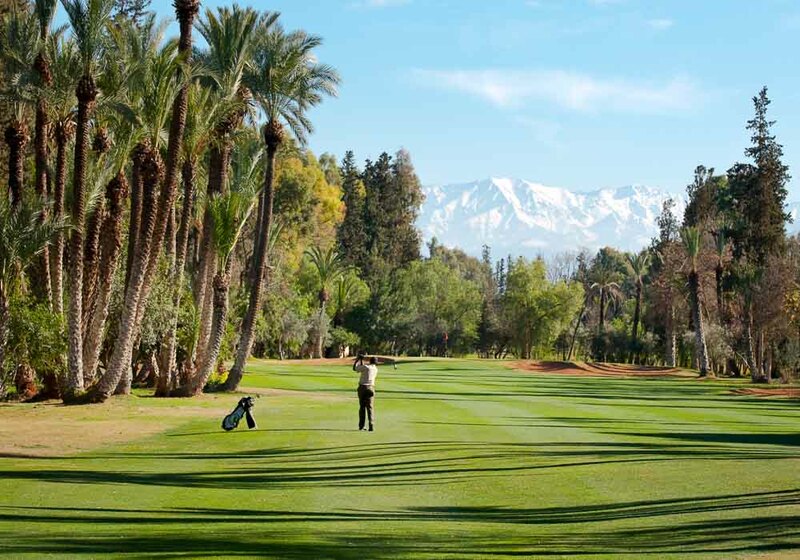 It is built in the gardens of the royal palace and as you play your way around the course you can enjoy the traditional Moroccan architecture, from the green-tiled roofs and minarets of the medina, to the enormous imperial walls that surround the course. 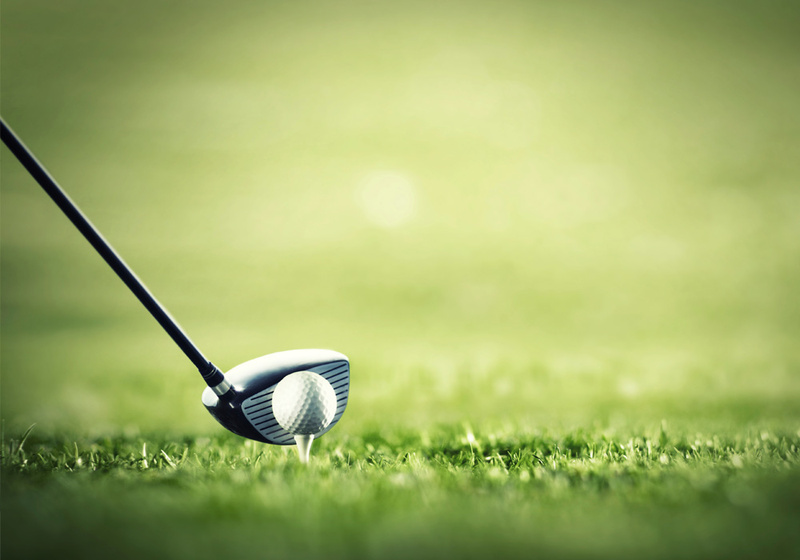 You’re not limited to playing during the daytime; powerful floodlights illuminate the course during the night, changing the look completely. 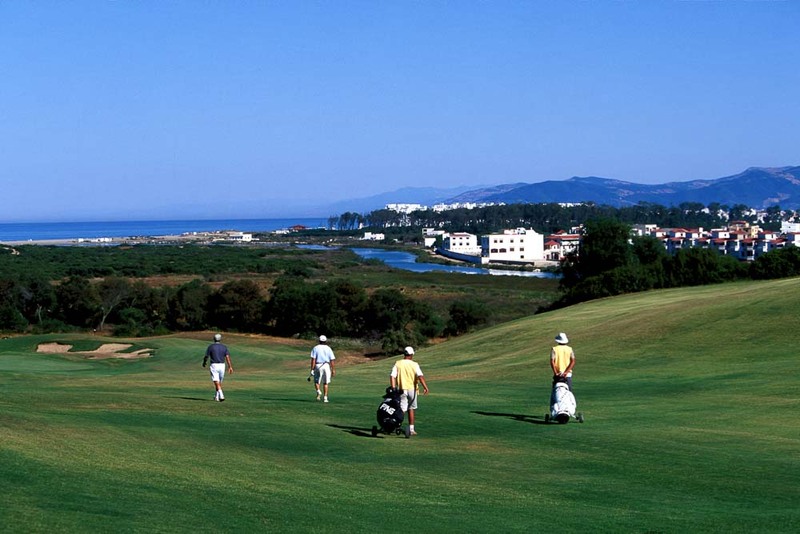 Rabat is Morocco’s political and administrative capital, so of course there are going to be some great golf courses here! 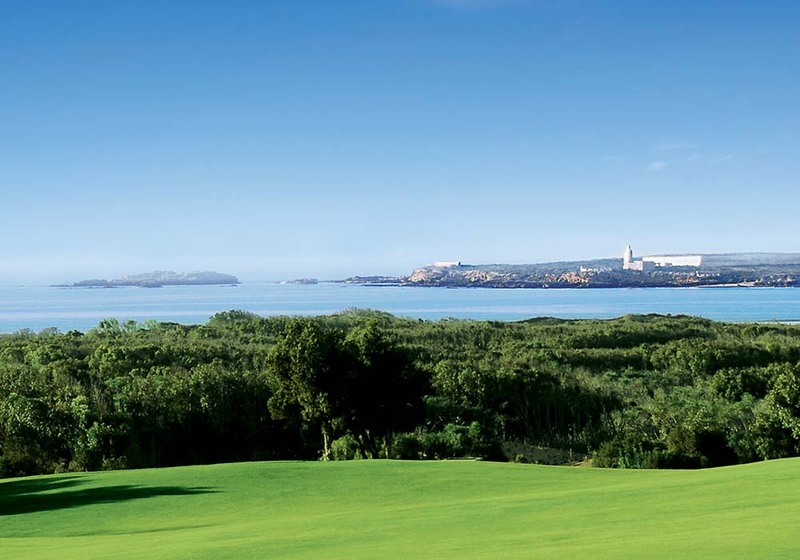 The main club to head for is The Royal Golf Dar Es Salam, which was commissioned by King Hassan II in the early seventies. 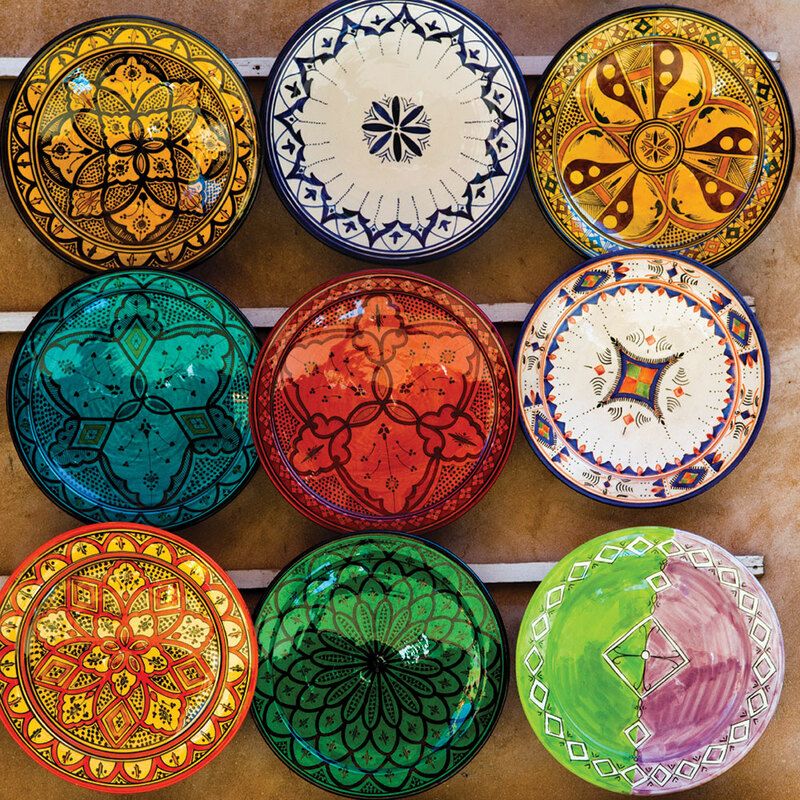 It’s a visually stunning location, and somewhere that is, of course, fit for a king. 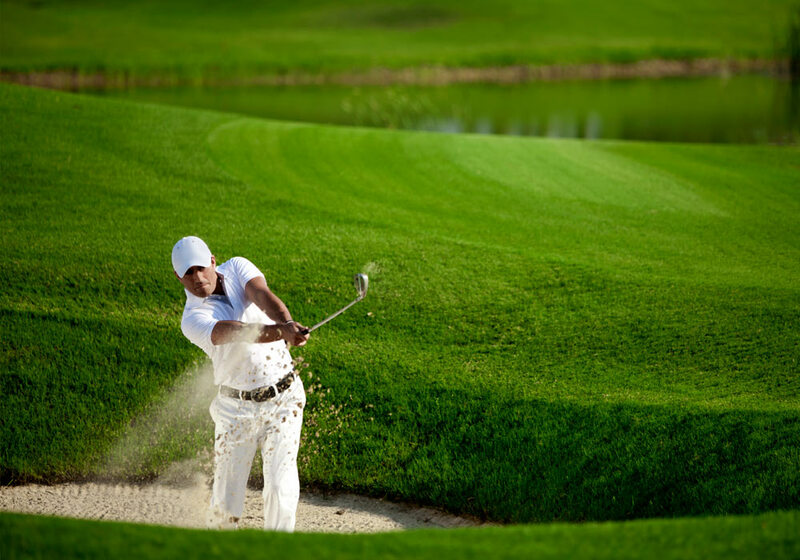 The experience begins with a salute from the guard at the imposing gatehouse, and continues with eighteen holes around this spectacular course. 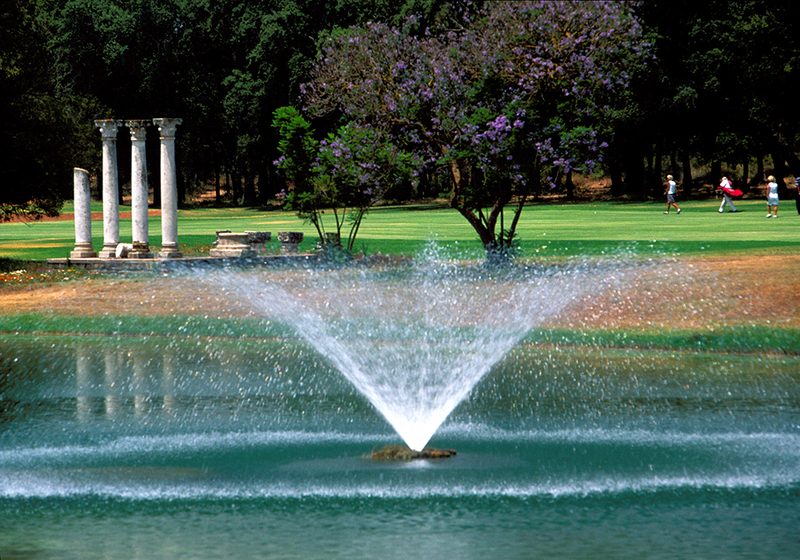 Look out for the Roman column ruins between the 11th and 12th; (they were shipped in from nearby Volubis, now a UNESCO World Heritage Site) and the flamingos in the water hazard at the third. 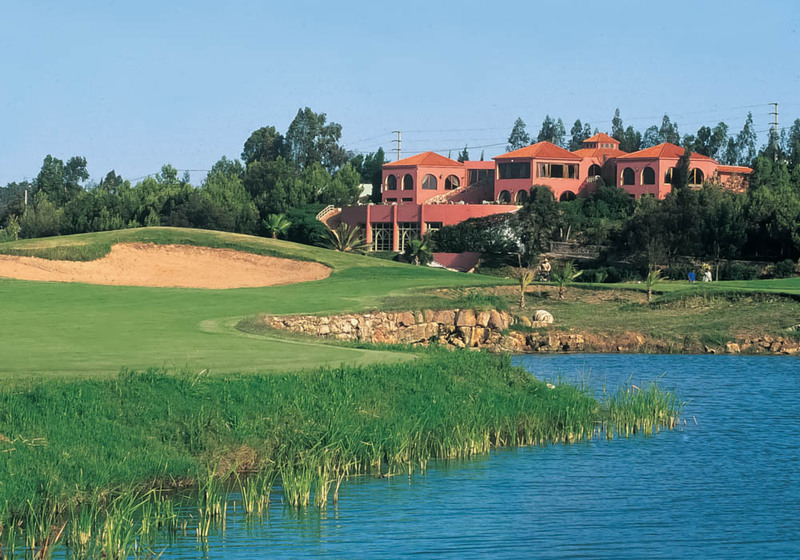 Further south is the newer Bouznika Bay Golf Club. 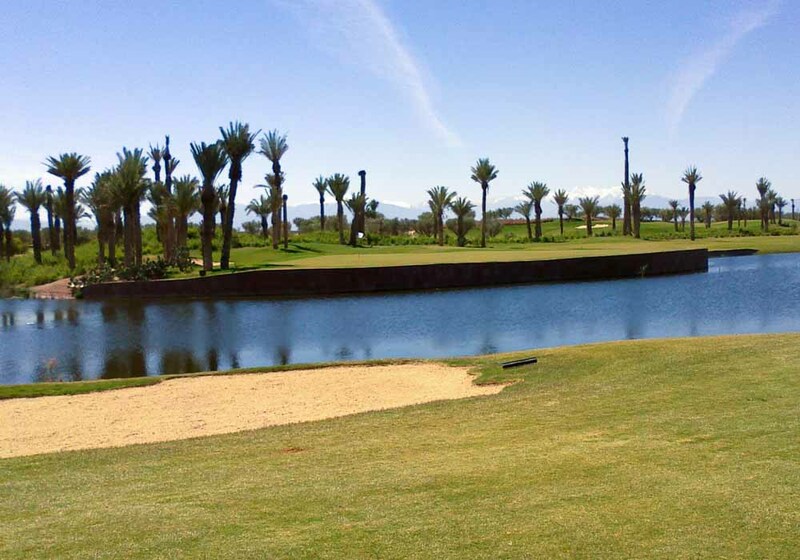 Part of a holiday complex, the entire course is floodlit, allowing for some special night time rounds. 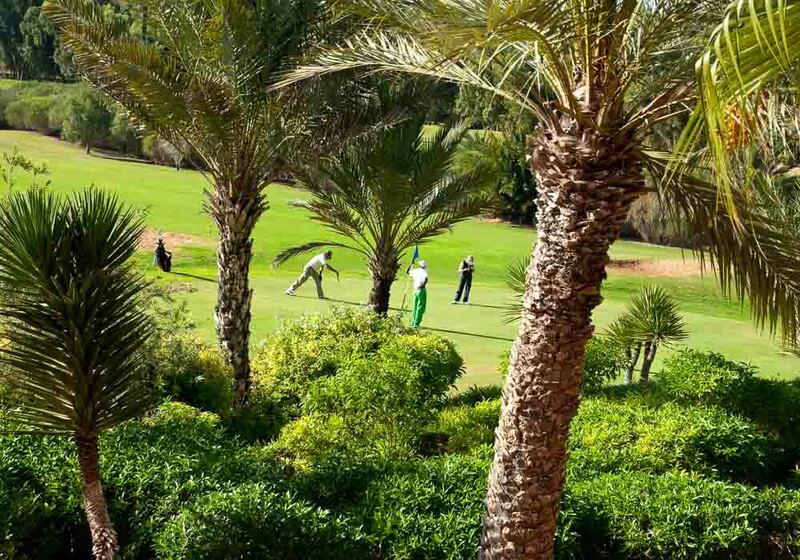 Saïdia is an up-and-coming Moroccan resort, and the golf course here is also gaining lots of positive attention, proving to be quite a draw for golfing holidaymakers. 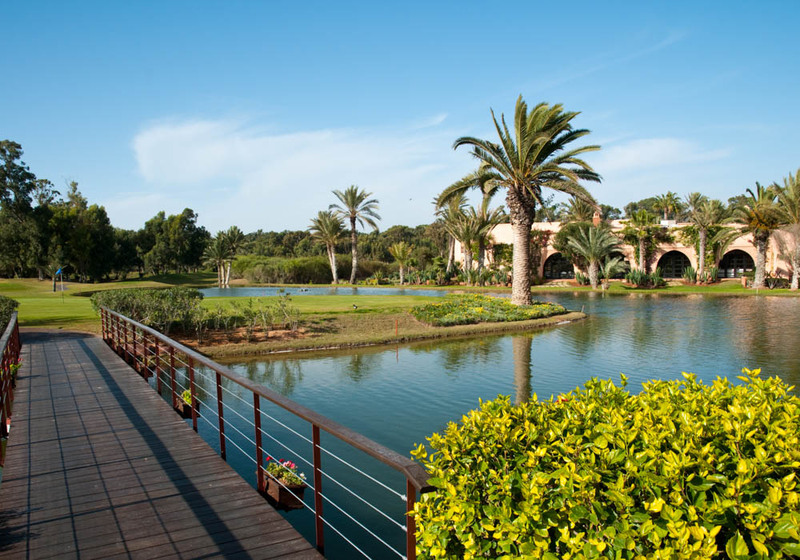 Palmeral Golf Saïdia has been built in a similar design to an American championship course. 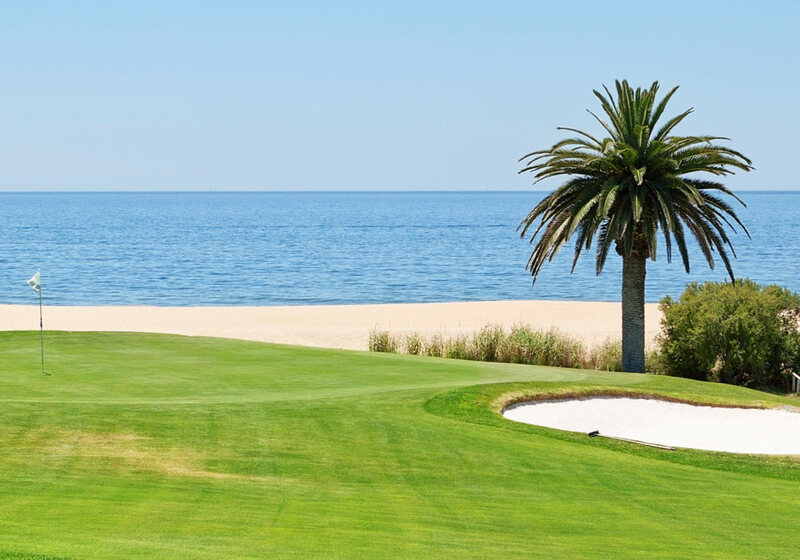 There are water hazards, sand traps and island greens along the way, and the whole thing is finished off with a spectacular eighteenth hole. 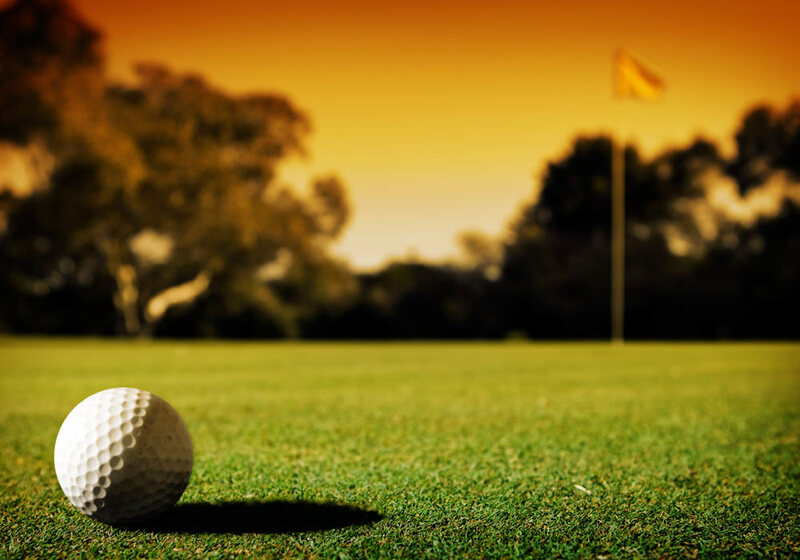 It’s an impressive course design which is both fun and challenging, and the state-of-the-art amenities are the perfect complement to this wonderful golf resort.